An interesting point: Pierce Brown writes Red Rising in first-person present tense. This is rather unusual. Reading in first-person perspective is common enough–Rothfuss’s Kingkiller Chronicles comes to mind immediately–but it’s usually past tense, so the present tense in Brown’s Red Rising adds an almost-jarring flare, and frankly, I think it adds to the immersion, the novelty (if you’ll excuse the pun). The setup: Darrow is a Red. The Reds are communal, and operate mines deep under the surface of Mars. Their mission is to mine a precious resource called Helium-3 so the Society can complete the terraforming of Mars. Golds run the mines, and they rule with an iron fist. But, the Reds lead noble lives; Earth is dying. Reds are pioneers. If they can be obedient, give their sweat, their blood, their lives and mine enough Helium-3, then they can save the people on Earth by terraforming Mars. But just when you think you have it figured out, you realize you don’t. I’ve read people criticizing the beginning of the book as too slow. I disagree. It’s exactly what the story needs, and that’s why it’s there. Red Rising is a fast-paced, far-reaching, and ambitious book #1 in Brown’s Red Rising trilogy. It definitely alludes to other modern and popular works–all of which I will leave unnamed, because of the spoiler-free nature of this article–but it will be evident to most when reading, I think. But these allusions do not detract from the originality of the story, or the engagement you feel when you start to realize what’s happening. I’m nearing the end of Golden Son (Book #2 in the series) and my goodness. 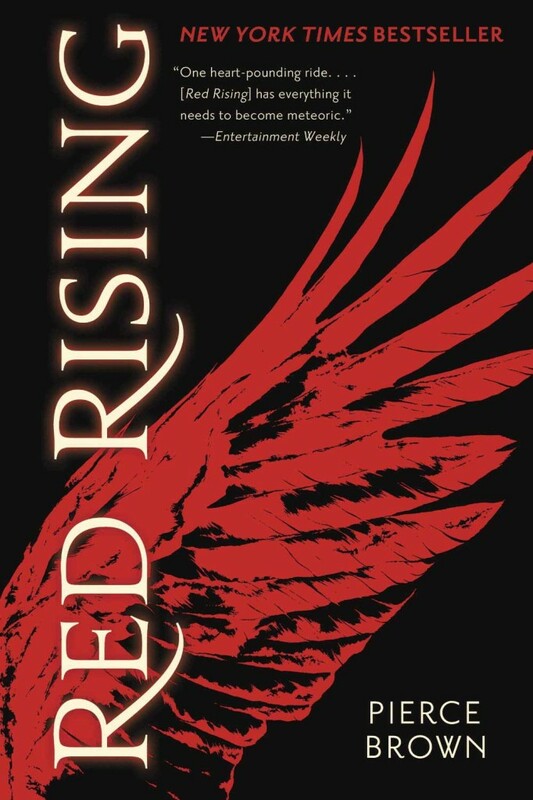 Read Red Rising, right now. Its awesome.